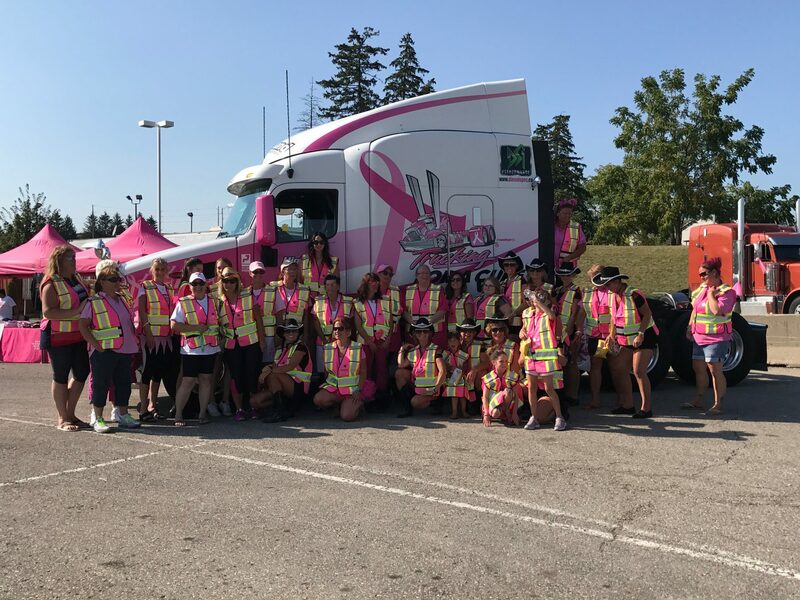 A big thank you to everyone who volunteered, participated, sponsored, or donated to the event on Saturday at Trucking for a Cure’s 4th annual convoy. Here are some pictures from the event. Enjoy!